Donate in any amount to WIPAC using your credit card via PAYPAL. You DO NOT need to be signed up with a PAYPAL account to do this. Just use your credit card as instructed. After submitting your donation, send WIPAC an email, if you haven't already notified us, regarding the purpose of your donation. If PAYPAL asks for "shipping" or address information (optional), please provide if you want WIPAC to use that information for mailing you future event invitations and newsletters. 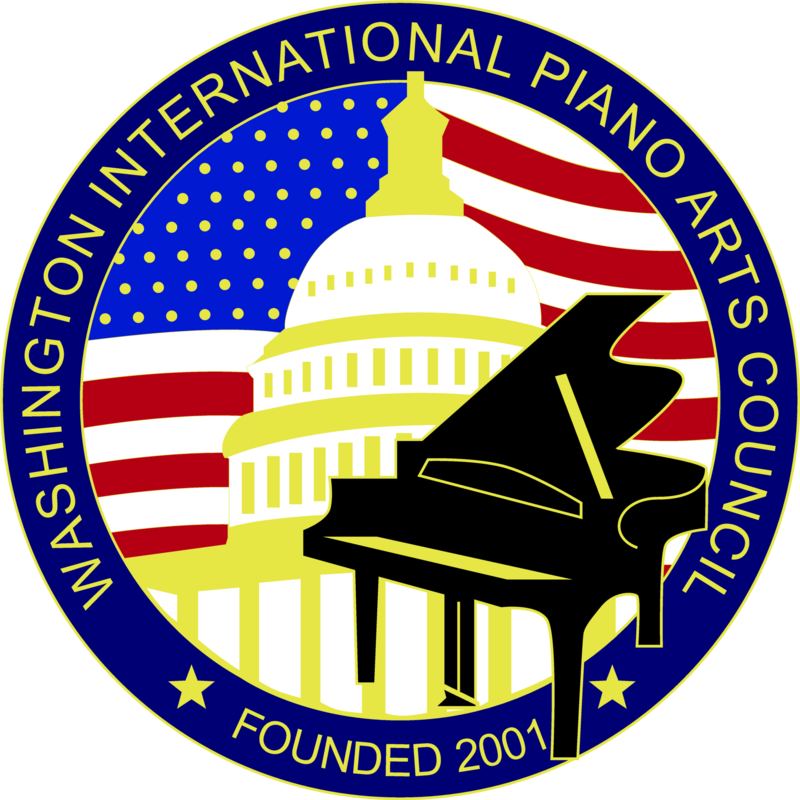 Email WIPAC (see email address below) and provide us with the email address you'd like us to use for email event reminders; to post any confirmations; or to provide us with any important donation explanations or comments. and all your generous contributions.